The problem with household smells is that we get accustomed to them… when they are in our own homes. However, it takes just a few seconds in a stranger’s home, to know if a smoker lives there. The smell is in the air! So when you put your home on the market, think about the common smells you might have lingering around your property. Remember, you may no longer notice them, but a prospective buyer will. Try to eliminate as many smells as possible. 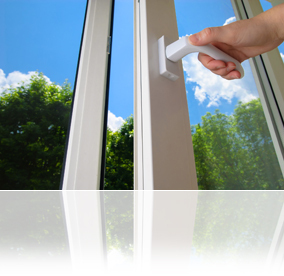 An hour or so before a viewing, open a few windows to give your home a breath of fresh air.